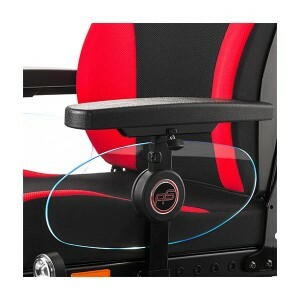 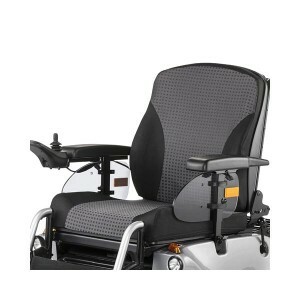 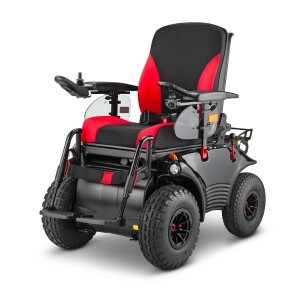 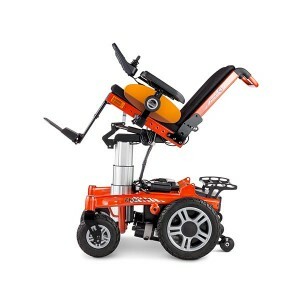 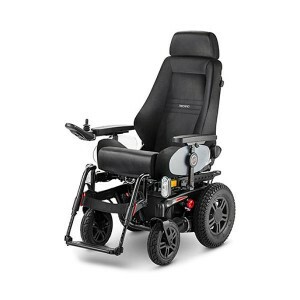 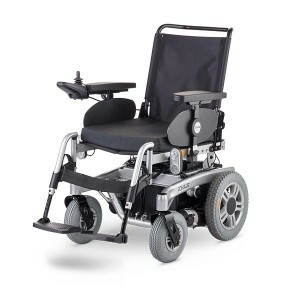 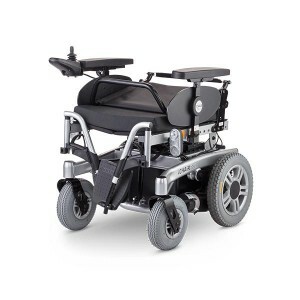 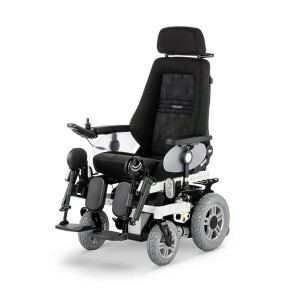 Powered wheelchairs are the ideal option for users who have reduced upper body strength or who are otherwise unable to propel themselves for long periods in a manual chair. 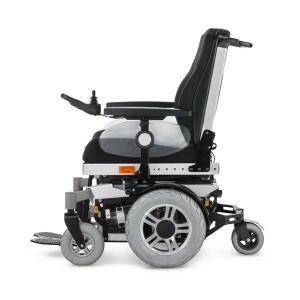 Benefits include increased and continuing independence, and all powered wheelchairs in our range are easy to operate and efficient to run. 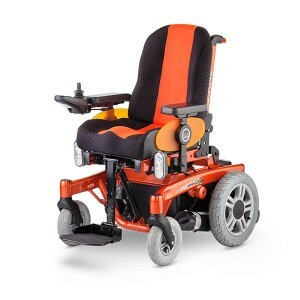 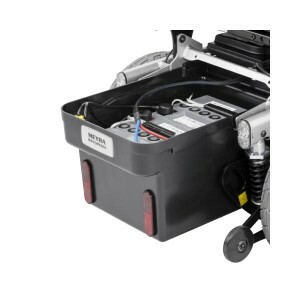 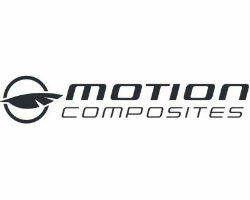 Browse our range below, or contact us for further information.